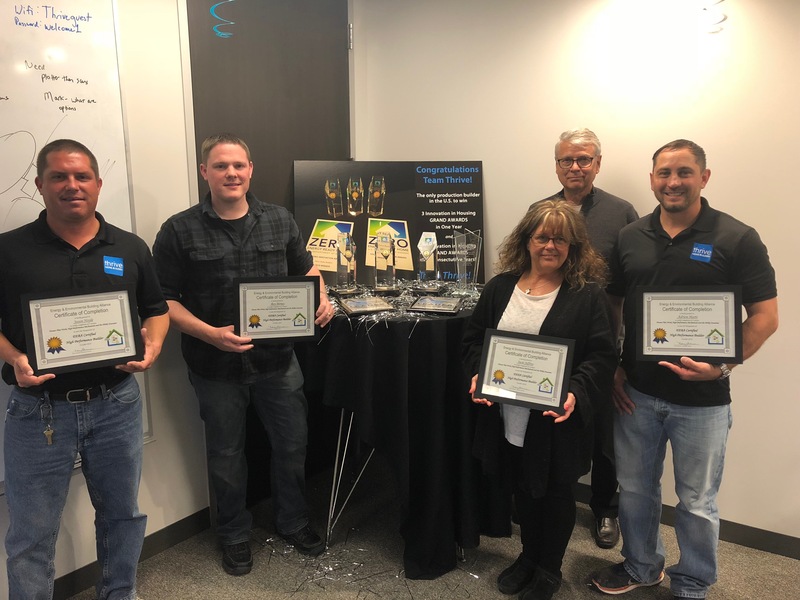 Many took advantage of new certification opportunities and proved their knowledge in building science and high performance construction methods. 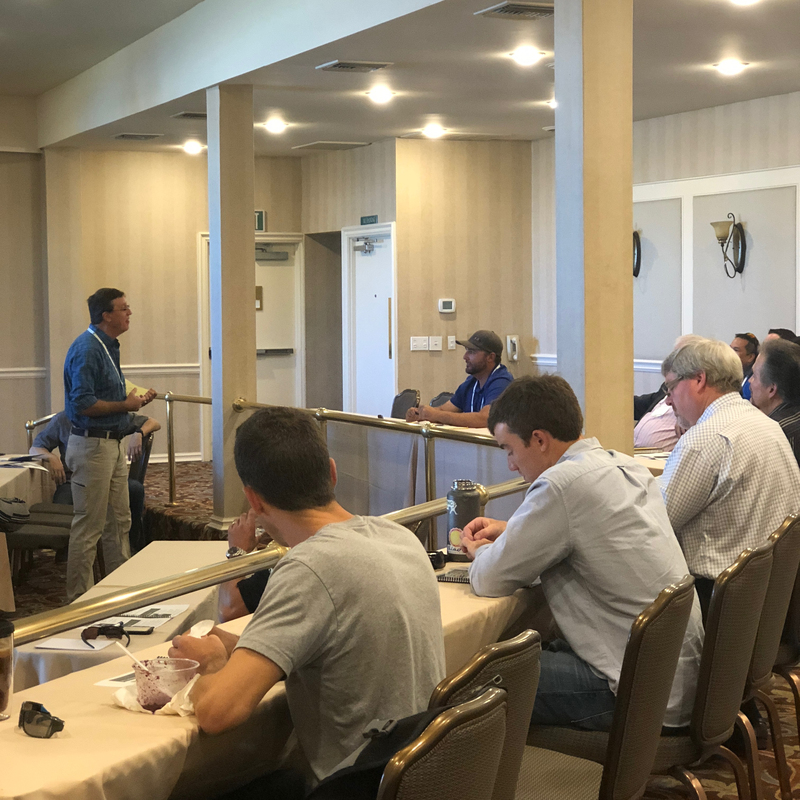 In addition to some great sessions at this year’s High Performance Home Summit, we also offered the opportunity for attendees to earn the High Performance Builder and Site Supervisor certifications. EEBA is also pleased to announce that 17 people earned the EEBA Site Supervisor Certification, led by Michael Baechler, proving their knowledge in the processes and best practices of building science for residential construction projects. Congratulations to everyone! We had one attendee pass a certification exam, but fail to legibly write their name on the test. If you believe this could be you, please contact nancy@eeba.org with an example of your signature. Our final educational sessions of 2018 are taking place in the next couple of months in Portland (November 8), Charleston (November 15), and Nashville (December 5). Contact Nancy if you have any questions or if you know a student who would like to take advantage of our Student Scholarship Fund and attend one of our regional events.